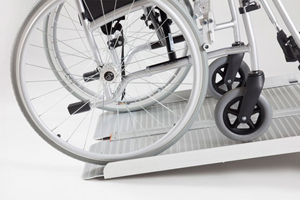 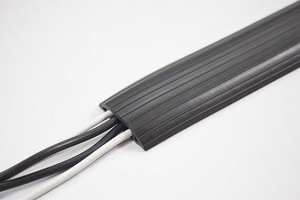 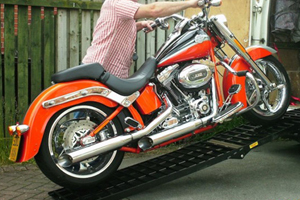 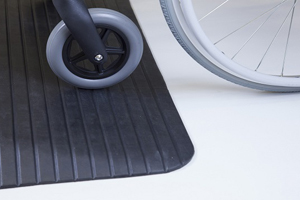 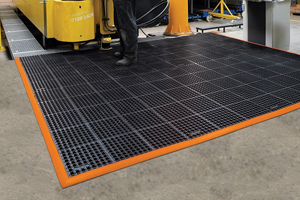 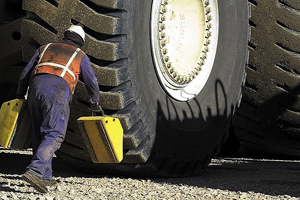 The Ramp Peoples rubber speed cushions feature a unique modular design for quick and easy installation. 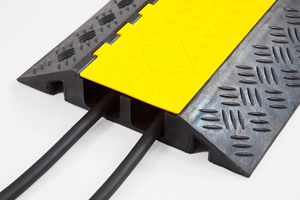 All our speed cushions come with free fixings and enable you to install on either concrete or tarmac, making them suitable for almost any road surface. 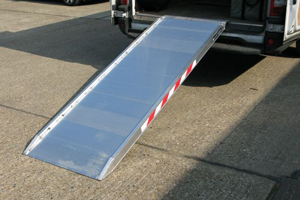 We offer a choice of either 2m or 3m speed cushions as well as the option of either black or a high visibility red for additional road safety. 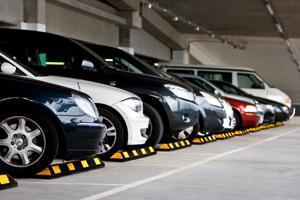 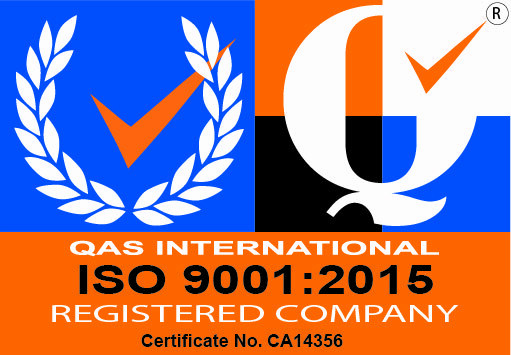 This means you can slow cars down to up to 6mph or vehicles with lengths up to 3000mm to suit your needs. 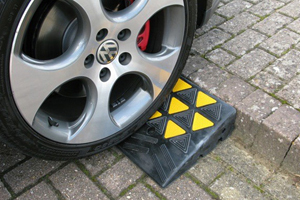 Durable rubber construction means these speed cushions will stand the test of time and are suitable for regular use. 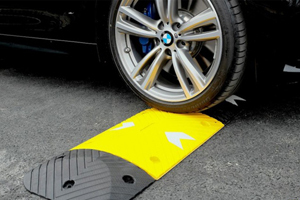 Why not complete your traffic calming solution and ensure additional safety with our speed bump signs.